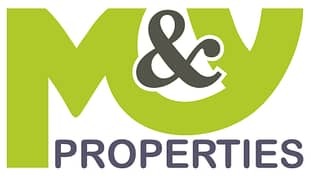 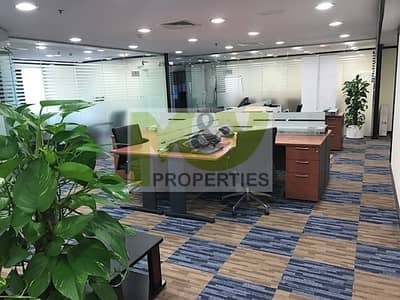 M&Y Properties is proud to offer for rent this spacious and very practically furnished office space located on a high floor of Fortune Tower, right next to the JLT Metro Station. 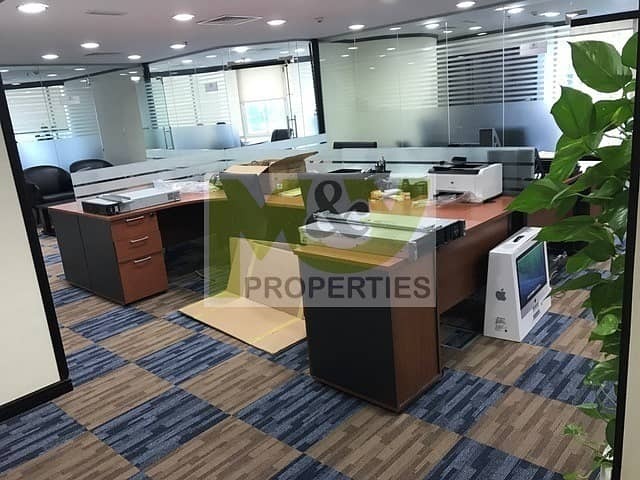 - pantry and guest bathroom within the office. 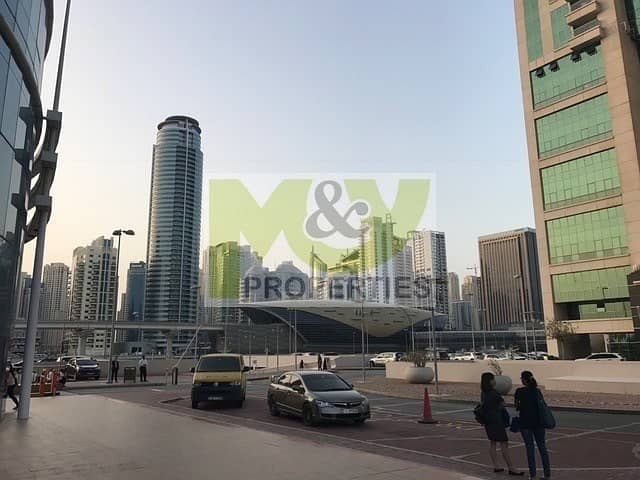 The building is strategically located in Lake Alma West, Cluster C with the easiest access to and from Sheikh Zayed Road, right next to JLT Metro station with 3 hours free visitor parking areas, surrounded by Carrefour Supermarket, Cafes, Restaurants and a pharmacy.